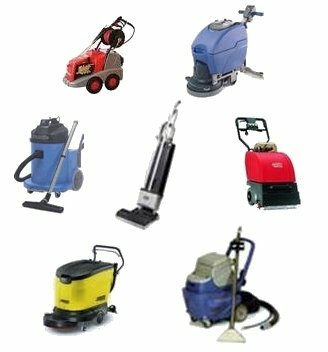 We provide service and repair on the leading industrial cleaning machines sold in the UK market place today. We offer a quick friendly and efficient service, working with manufacturers and adhering to the highest of standards. We also offer PAT testing, part exchange on new sales and removal of old, broken or unwanted machines.